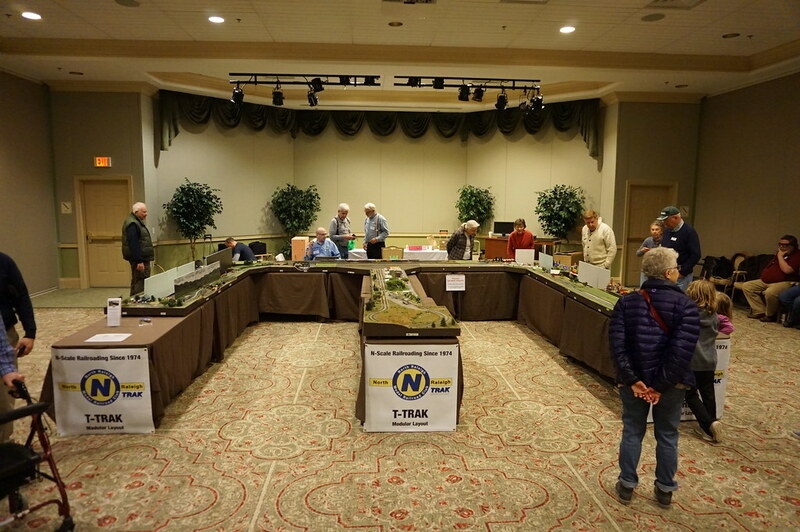 The North Raleigh Model Railroad Club attended the 2018 Neuse River Valley - Spring into Trains Show in Raleigh, NC May 5, 2018 where we setup and operated a T-TRAK layout. This was our second show at Carol Woods retirement community in Chapel Hill. We had eleven members present plus Bob McGeehan came and rejoined for 2018. This was our first show with Cypress of Raleigh retirement community in Raleigh. Our T-Trak group, along with some N-Trak guys attended the show. The total through out the day was 16 members and associates. Friday, February 23rd found a contingent of NRMRC members congregating at the storage shed to help load up the club trailer. Thankfully, we had a number of members come to help load, even though they couldn’t make the show. 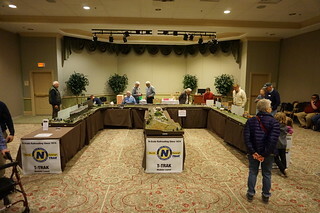 The North Raleigh Model Railroad Club held a T-Trak show on February 3, 2018 at the Galloway Ridge Retirement Community, with 13 members in attendance. Set-up began at 8am and was completed at 9:45am, with trains running by the time of the show’s scheduled opening at 10am. The show was well-attended, with both residents and guests of Galloway Ridge as well as the neighboring Fearrington Village community. 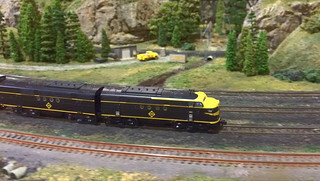 The North Raleigh Model Railroad Club attended the 2018 Worlds Greatest Hobby On Tour Show in Charlotte, NC where we setup and operated both a T-TRAK layout in co-operation with KATO USA and a combined Eastern N Lines NTRAK layout with the Central Carolina N Scalers and the Lynchburg Area N-Scalers. The Superintendent’s Report for the TCA Show this weekend follows. The NRMRC participated in the TCA Show held at the Scott Building, NC State Fairgrounds on December 1, 2 and 3, 2017. A total of 18 club members participated. Excellent. An NVNTRAK member visiting relative in this area stopped by. 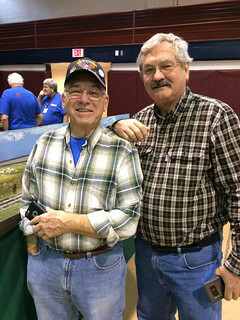 Three members of North Raleigh Model Railroad Club (NRMRC) trekked to Bluefield, WV to meetup with the fine fellows of the Lynchburg Area N-Scalers (LANS). 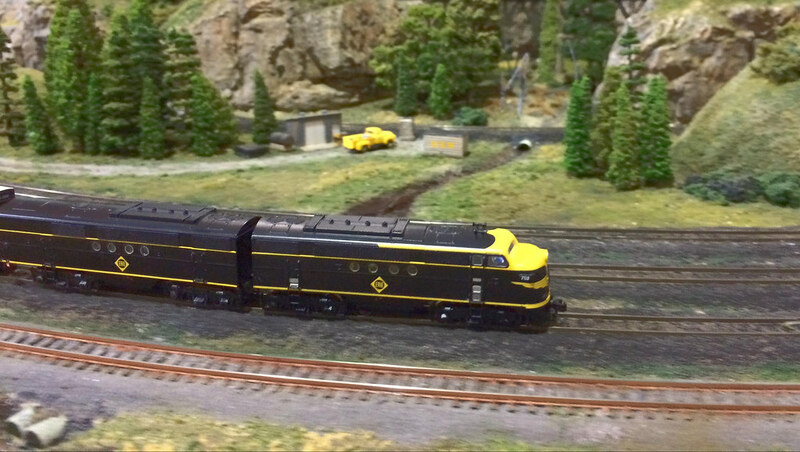 The 33rd (annual) train show was held this past weekend at the Jim Graham Building and was sponsored by the Neuse River Valley Model Railroad Club. 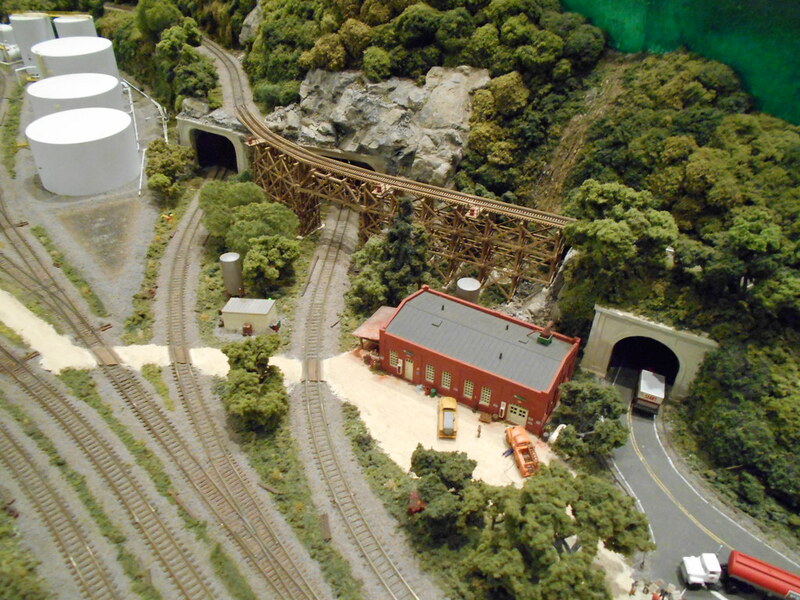 As in past years, the NTRAK layout was our largest possible with essentially all of the club owned and private modules present. The overall show attendance was an improvement over last year with almost 1800 people attending the two-day show. 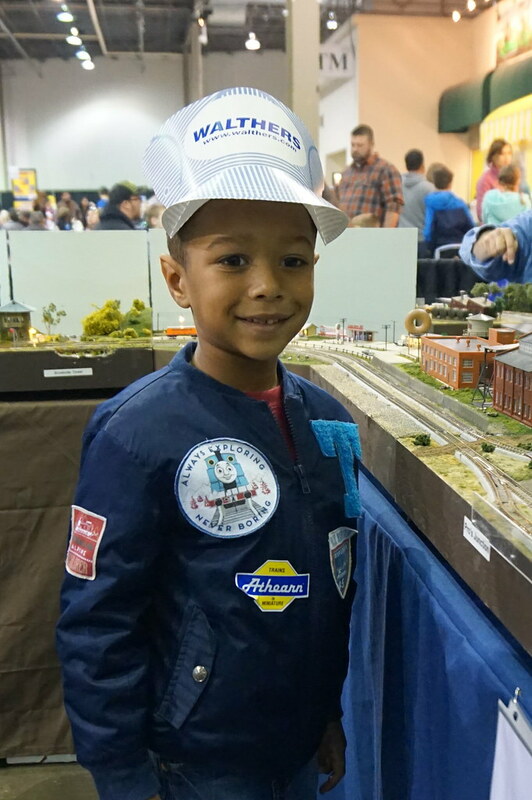 Twelve members participated in the 2017 Selma Rail Days T-TRAK layout, 3 of them all three days. One member rode the train to the train show; Joe Johnston rode the Carolinian from Durham to Selma and return.